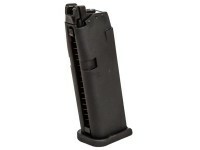 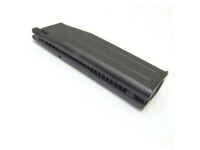 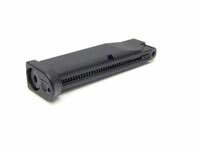 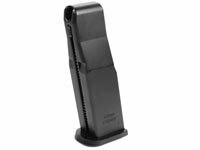 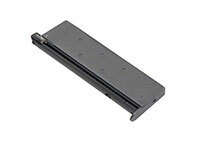 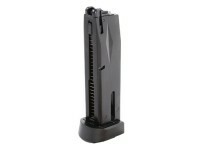 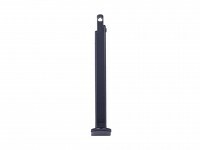 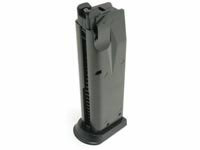 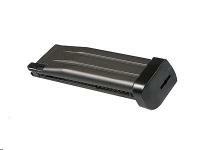 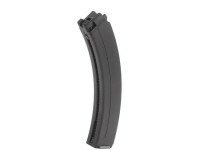 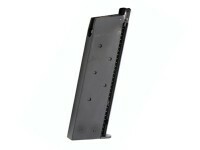 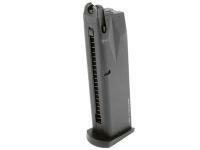 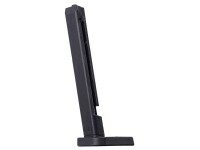 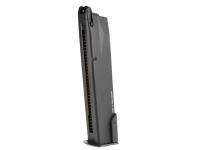 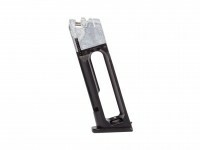 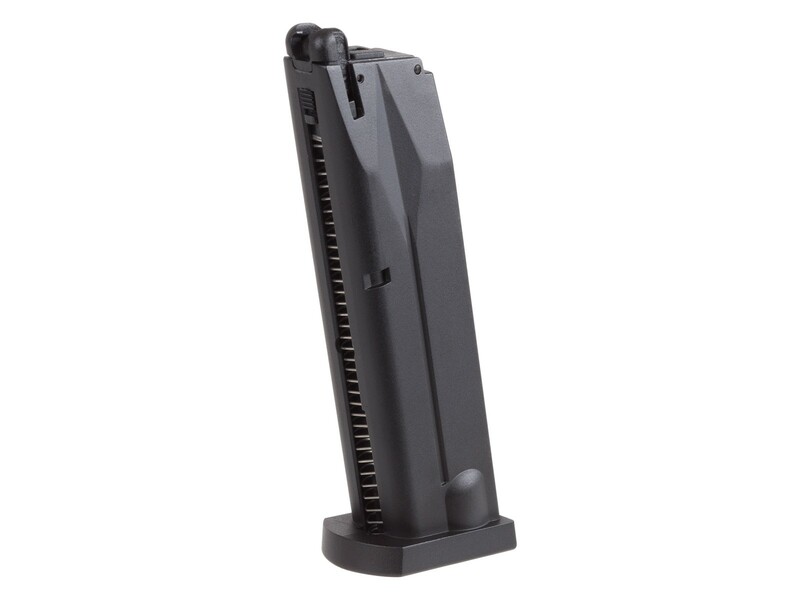 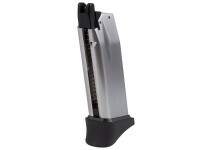 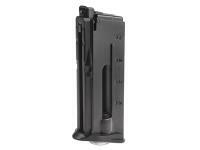 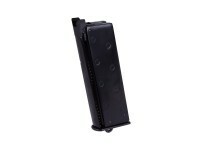 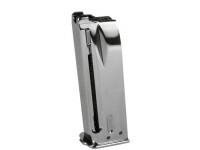 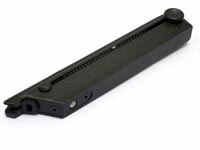 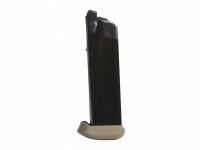 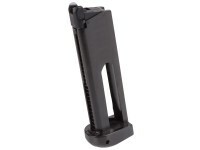 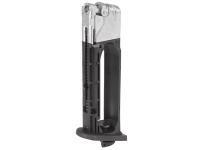 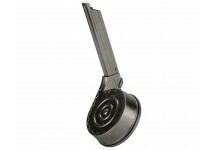 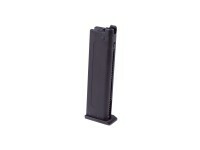 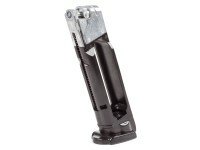 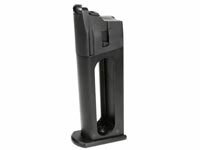 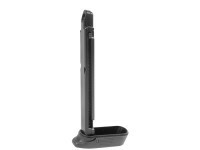 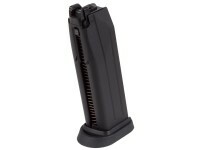 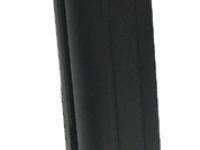 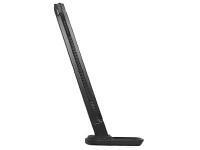 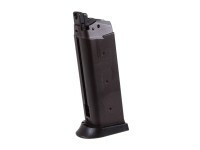 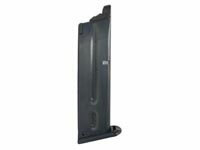 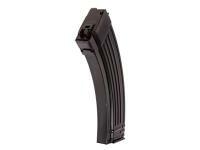 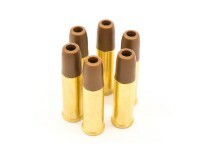 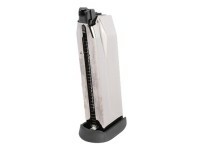 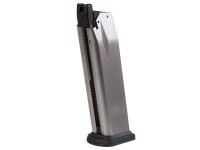 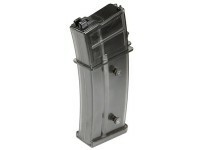 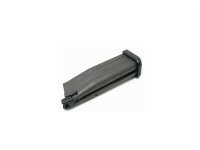 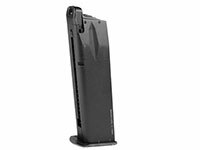 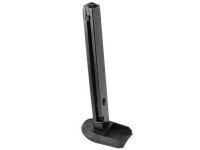 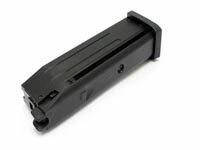 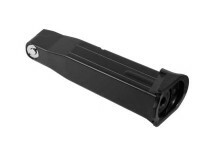 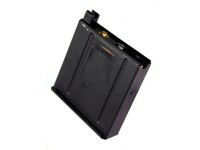 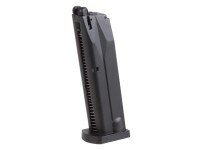 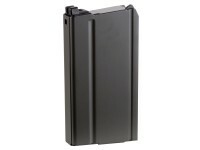 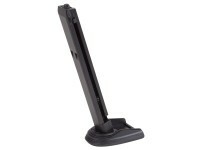 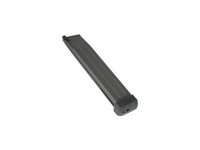 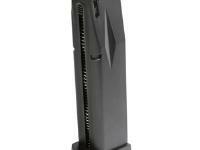 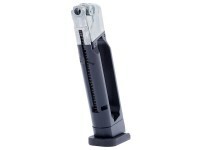 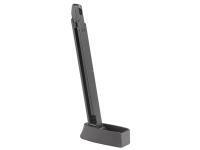 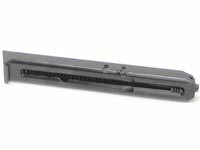 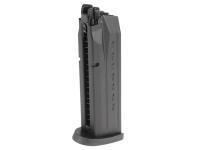 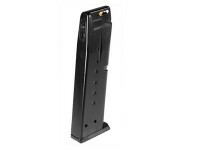 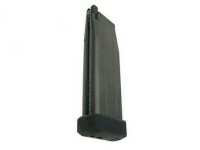 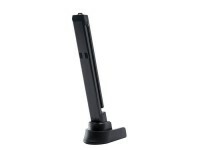 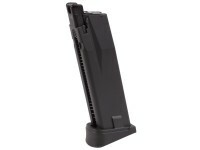 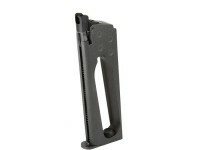 Umarex Beretta M92 Airsoft CO2 Magazine. 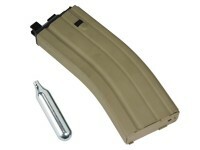 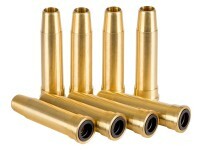 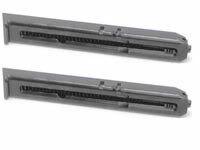 Gas & CO2 airsoft gun magazines. 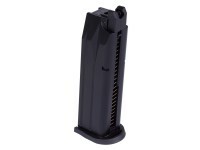 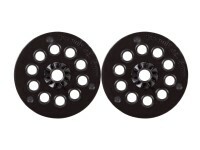 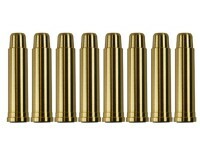 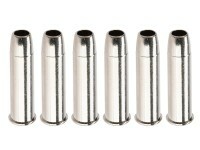 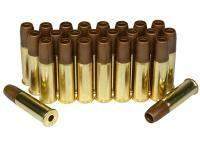 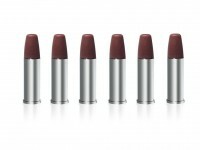 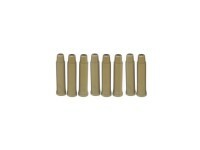 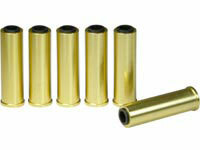 22 extra rounds for your Cybergun / Beretta M92 airsoft pistol. 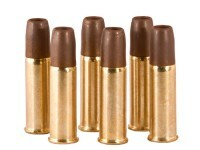 Do not run out of ammo when you need it in a heated skirmish.